This is how to do it for Centos 6 running Apache HTTPD server and assumes you already have HTTPS setup but are currently using a self signed certificate. Note the way you request and get verified for the certificate is by installing a Python client which will start up it’s own web server on port 80. The install of the client may involve installing dependency Centos packages like gcc and other development tools. 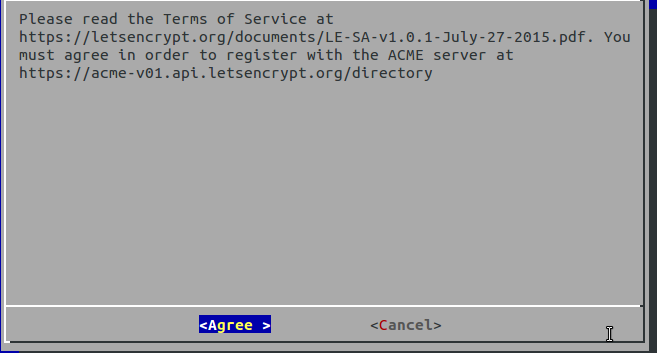 Letsencrypt certificates are valid for 90 days. The good news is you can automagically renew your certificate. By default it will only update your certificate if it will expire in less than 30 days so you can run a cron job once a month for example without any harm.